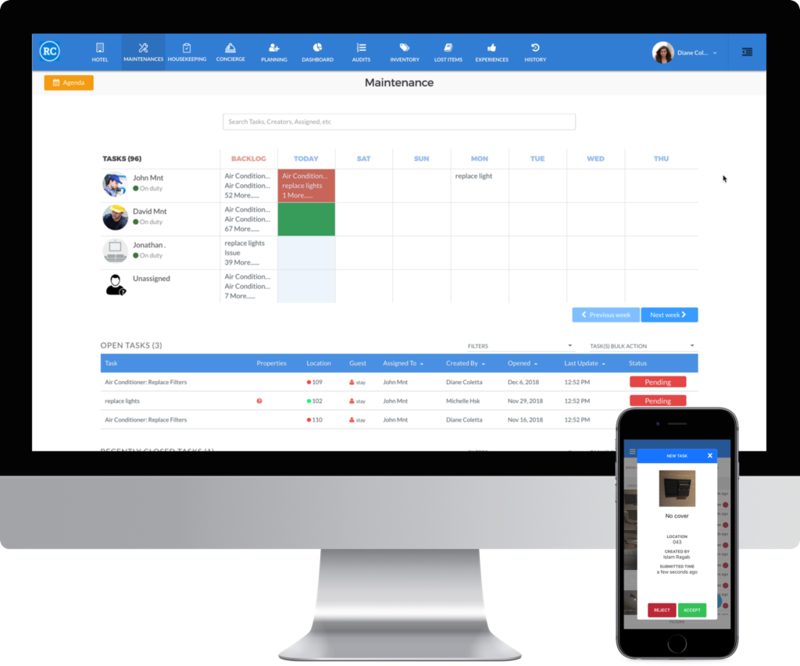 The best solution for Housekeeping, Maintenance, and Front Office. Tired of dealingwith poor communication, lack of control over your cleanings, messyinformation, and your staff carrying out tasks too late? 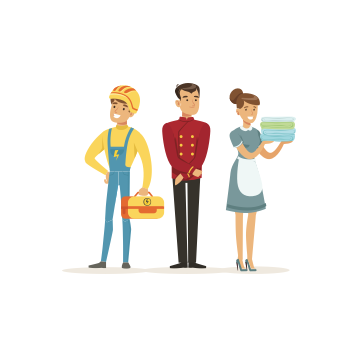 Whether you have ahotel, a hostel, a vacation rental or any other property, efficient managementis key to grow your business. 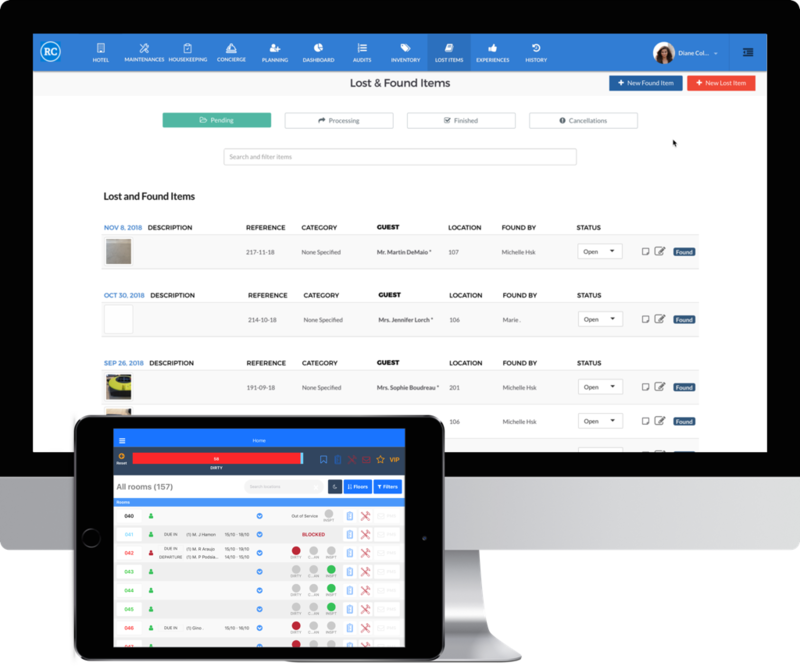 RoomChecking is the all-in-one solution that streamlines property management. 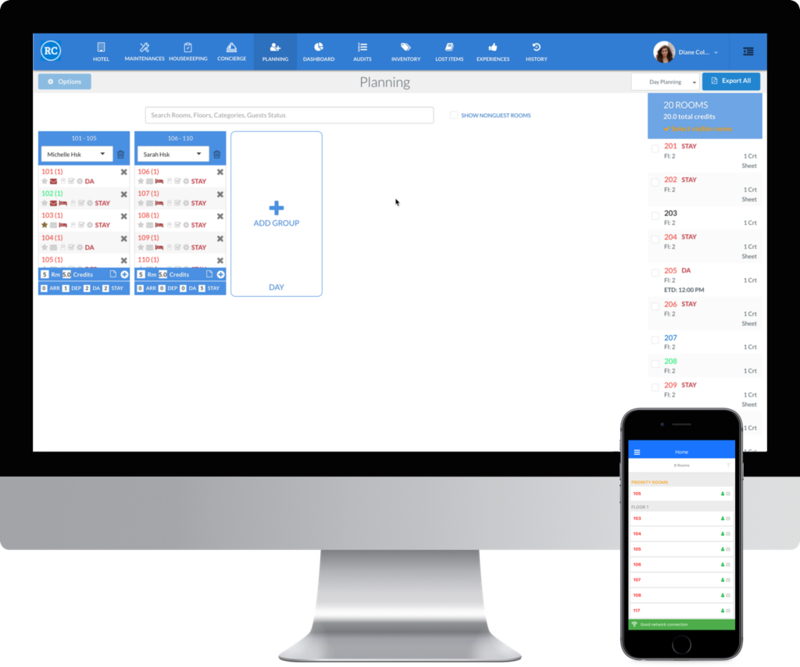 It takes theCloudbeds system and improves on it to maximize efficiency and ease of use.Whether to manage reservation, housekeeping, linen change cycles, payroll, orany other part of your operations, RoomChecking makes processes faster andeasier. Let your propertycleaners know which rooms they have to clean by sending them assignments on theRoomChecking mobile application. The faster rooms get cleaned, the morereservations clients can make. Track and manageall issues before they grow out of control. Your staff easily reports issuesand you fix them in their early stages, thus keeping the maintenance cost to aminimum. No more scratching your head over poorlyorganized, outdated spreadsheets. Just snap photos and keep everythingcentrally located. RoomChecking automatically collects and catalogs informationon recent guests. That way, guests will claim and retrieve their lost items. Nopossession is lost forever, and your clients will be relieved and thankful foryour prompt help. 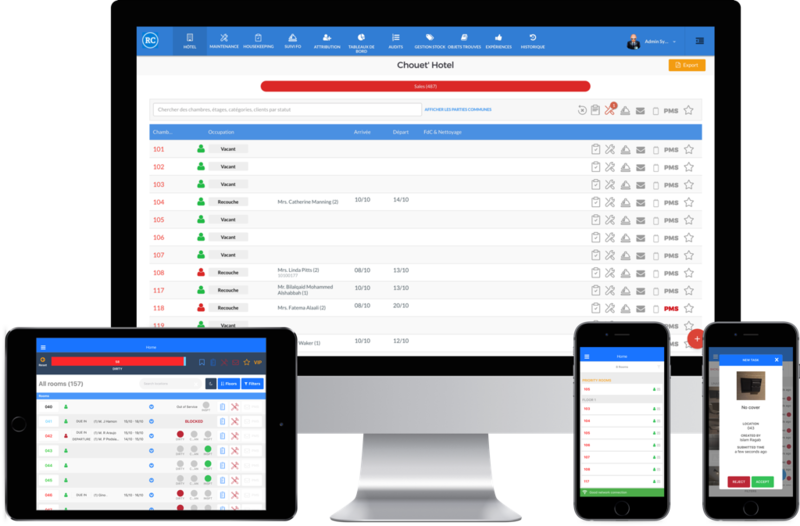 The RoomChecking mobile application letsyour team handle operations on the fly and update the system without delays.Everyone communicates on one centralized platform.